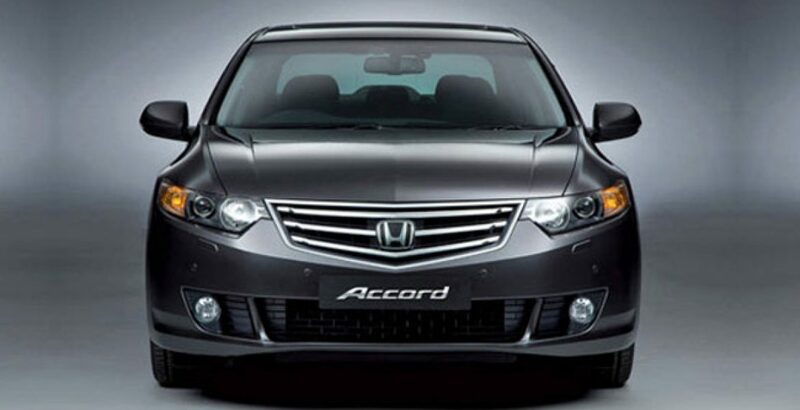 Honda has always been proud of Honda Accord due to its huge success in European and American markets. Honda Accord was launched in those markets which were already occupied by BMWs and others in Europe, and General Motors Corporation (GMC) and others in America. It was launched at competitive prices in those markets. But in Pakistan it is the only luxuries car beside Toyota Camry. Honda accord is a dream car in Pakistan by Honda. Unlike European markets Pakistani markets are not flooded with lots of options and alternatives. Pakistani market has limited alternatives in every category. Honda accord is the best sedan available in Pakistan which is only competed by Toyota Camry. Honda civic is a lower class sedan than Honda accord. Honda accord has all the features and specifications Pakistani customers can get at maximum. 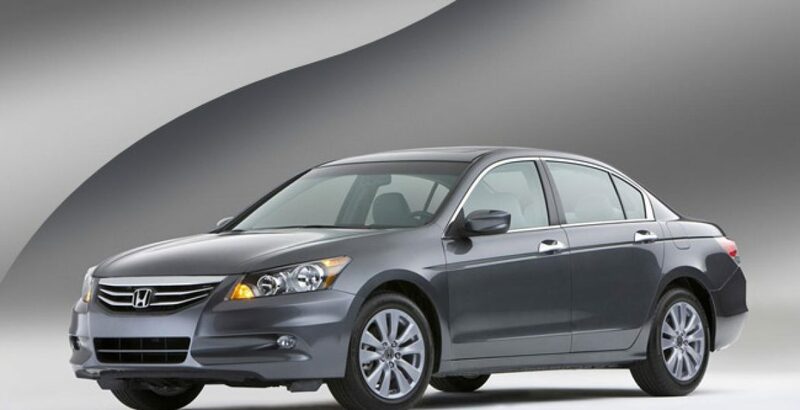 Honda Accord 2012 is a miracle of modern age which offers a dynamic, luxurious and an ideal drive. It has a highly rigid, sturdy lightweight body, utilizing high-tensile steel materials which provide an incomparable sporty look and strength than ever before. 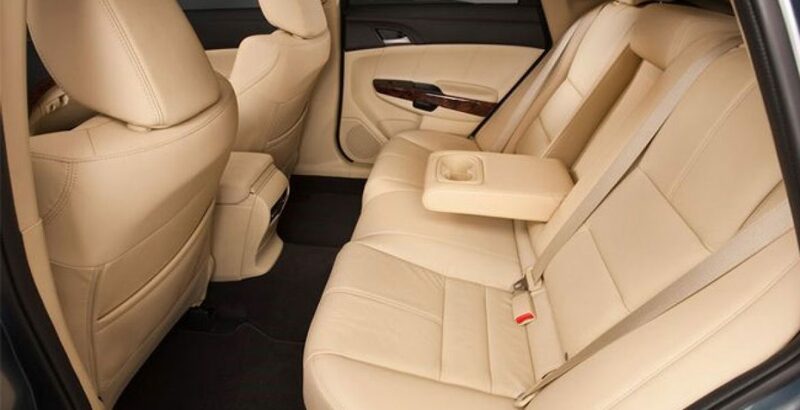 The interior of Honda Accord 2012 is more spacious and luxurious. 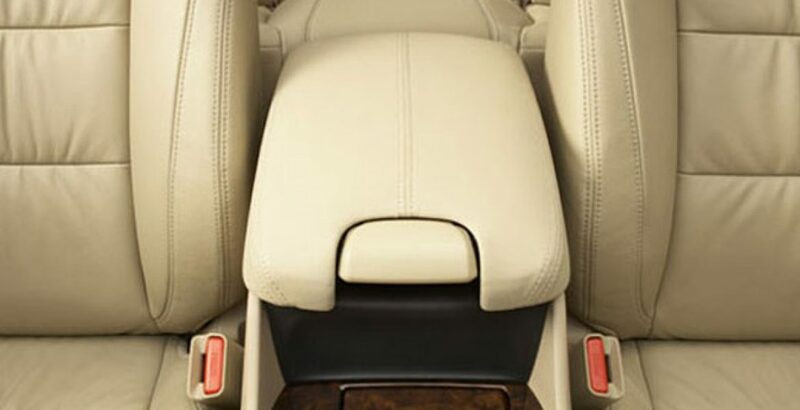 Inner cabin which has the front and rear seats with armrest is like a small room. 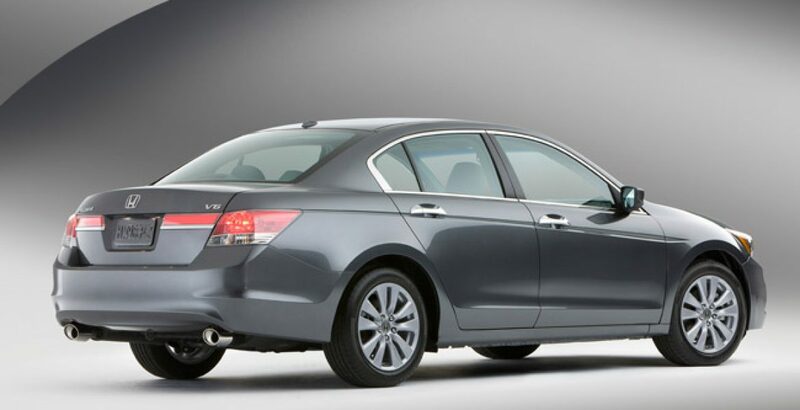 Honda accord 2012 is a sedan which provides more comfortable environment to the driver and the passengers. Like its interior, Honda accord exterior is also praiseworthy as compared to other predecessor sedans. Honda Accord 2012 possesses exemplary safety features like dual SRS bags, front side airbags, ABS brakes and VSA provides complete safety and security that you want in your vehicle. Honda Accord 2012 price in Pakistan is very high because no other car is in a position to give it a competition. In addition to this with the imposition of the taxes by Pakistani government on luxury items its prices have risen. If you are rich and want to differentiate yourself from the others you must buy a Honda Accord 2012. It will surely draw a line between you with your Honda Accord and others on their simple sedans.